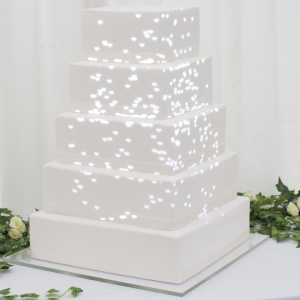 Luma Bakery was lucky enough to be a part of the fairytale wedding of Kyle & Natalie, held at The Barn Brasserie, Great Tey, Essex, UK. 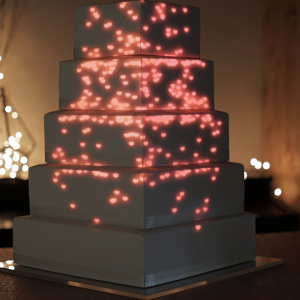 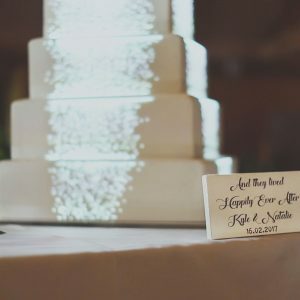 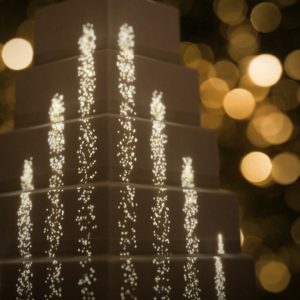 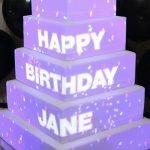 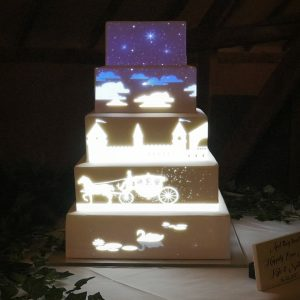 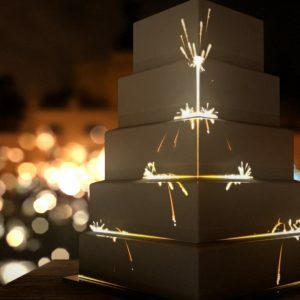 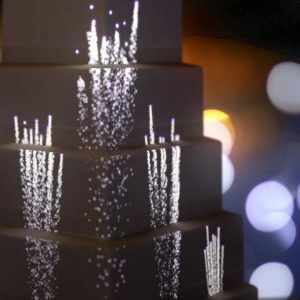 The cake mapping featured fairytale-inspired animations that were projection mapped on to the wedding cake throughout the evening. 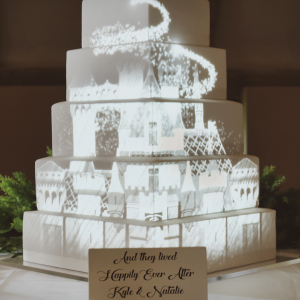 Natalie is a big fan of Disney and wanted to tastefully incorporate nods to fairytales into the wedding. 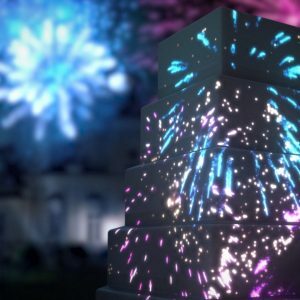 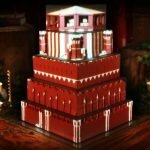 So Luma Bakery created an animation featuring numerous allusions to the classic stories: from Cinderella, to Snow White, to The Little Mermaid and many others. 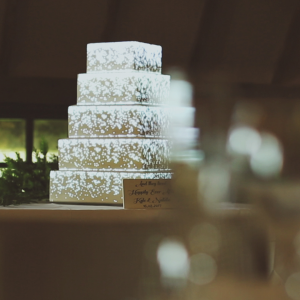 Also thanks to James Garrett of HNE Media who provided additional footage for our video.